I read this article and found it very interesting, thought it might be something for you. The article is called Check your tenant has the “Right to Rent” or you could face a fine and is located at https://www.rocketlawyer.co.uk/blog/check-your-tenant-has-the-right-to-rent-or-you-could-face-a-fine/. A new scheme being piloted in the West Midlands means private landlords could face heavy fines if they fail to check whether new tenants have the right to rent in the UK. Under the new scheme, private rented accommodation should only be offered to people who are allowed to be in the country and have the ‘right to rent’. This means that private landlords, or letting agents acting on their behalf, must carry out checks on the immigration status of all new tenants, lodgers and other adults who’ll be living in a property before offering them a tenancy, lease or licence. If they don’t, and it turns out that adults occupying the property aren’t allowed to be in the UK, then the landlord could be fined up to £3,000. 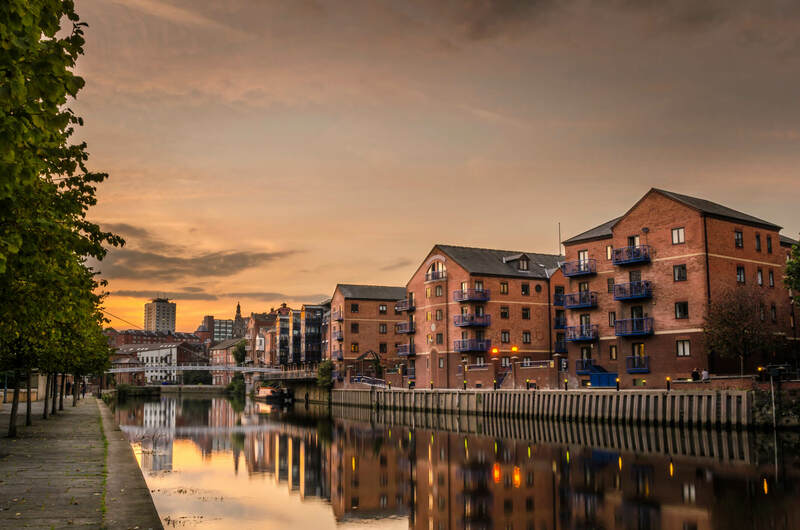 The rules are being introduced on a gradual geographical basis, with the first phase covering landlords offering new tenancy agreements for properties in the West Midlands. From the 1 December, all adults wanting to enter into a tenancy in Birmingham, Walsall, Sandwell, Dudley or Wolverhampton must go through the ‘right to rent check’ before occupying private rented accommodation. The scheme, which is expected to be rolled-out across the rest of the UK after the General Election in May next year, is part of a package of new laws in the Immigration Act 2014. Many of these laws aim at preventing illegal migrants establishing a settled life in the UK, while also punishing those who take advantage of them, such as landlords who rent unsafe and overcrowded accommodation or companies offering them employment. Under the new rules, landlords have been given the responsibility of making sure that only British, EEA or Swiss citizens, or those with the right to rent, stay in private rented accommodation in the UK. It applies to all agreements that allow someone to use a property as their main or only home, such as a tenancy, lodger agreement or subletting licence. To comply with the new rules and avoid a fine, landlords are required to conduct an initial document check before allowing adults to occupy rented accommodation. This means making sure tenants are legally allowed to stay in the UK by requesting evidence of their identity and citizenship, such as a passport. Landlords must also make reasonable enquiries to check that those who will actually occupy their accommodation are legally allowed to stay in the UK, whether or not they are named on the tenancy agreement. A secure record must also be kept of copies of the documents proving tenants’ and occupants’ immigration status, and details on any follow-up checks that need to be carried out. These records must be kept for as long as the tenancy lasts and then for an additional 12 months after the tenant or occupant leaves. Although the added burden on landlords to check the immigration status of all prospective tenants and occupants has been criticised as too onerous, the Government insists that in most cases it will be a straightforward check of a passport or residence permit. As a majority of occupiers are British citizens with an unlimited right to rent, all that most landlords will need to do is carry out an initial passport check before offering them a tenancy agreement. For landlords unsure about someone’s immigration status, they can use the Home Office’s Landlords Checking Service to find out whether someone can live in the UK and rent private accommodation from them. For landlords looking for help and guidance on renting out property, see our RLUK Legal Centre on Renting out Property with documents you will need for letting out your property, including tenancy agreements and inventories.